Dogs are proven best companion of the human being, and from early history, men keep the dog with them for various purposes. At present dogs are the best pet animals of the world, and you keep the dog for companion, or enjoyment or even for your security. In every case, you must ensure the proper dog care, and you must know some basic things. In my article, you will have a preliminary idea of basic dog care and management tips and guide. Make sure you select a dog that feeds into your lifestyle both now and as you expect it to be in years to come. The amount of exercise, food, grooming, and general attention a dog needs varies with its shape and temperament. Size is not everything for dog care. Some small dogs can actually need more exercise than their much larger relatives. 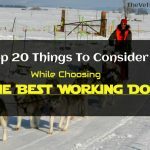 You can choose your dogs by the following links. It is important to invest in proper equipment before bringing a dog to your home. You should provide it with a bed and a variety of toys. Feeding bowls should be slide prof, and grooming utensils appropriate for the dog food. You should also have ready a collar, lead, identity tag, and if necessary a muzzle to ensure dog care and safety. Your dogs is amenable to any type of transport like by rod, rail or air. They customarily ride free in automobiles but must be confined in carrying case for air shipment. Some dogs are susceptible to motion sickness. Chlorpromazine hydrochloride ( 0.55-1.1 mg/ kg) is appropriate preventive medication to be given before shipment. Dog care must be ensured during any type of transport. Dogs are dependent on us to provide them with healthy food. Maintaining a and balanced diet is vital for dog care, although feeding requirements vary according to age, size, state of health, and activity of the individual. A nutritious, well-balanced diet produces a strong boned, well muscled healthy coated canine. 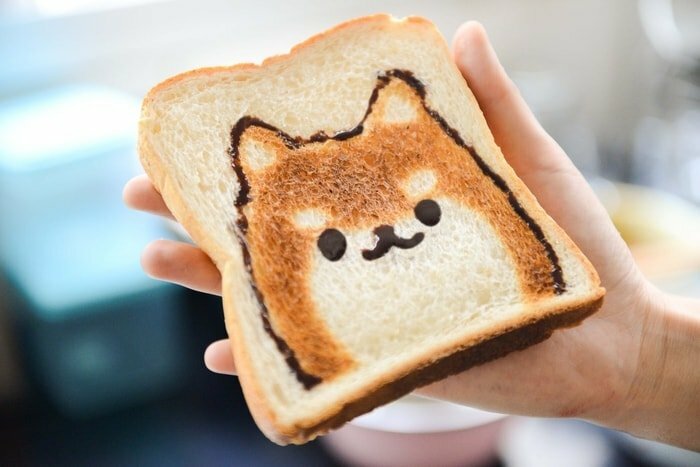 Dogs love their food and willing to eat almost anything. Your dog losses waters daily in urine and feces, through panting, and to a limited extent through sweating from the pads. Dogs are also dependent upon water as humans are, can suffer irreversible body dehydration and damage if it is unavailable for over 48 hours. 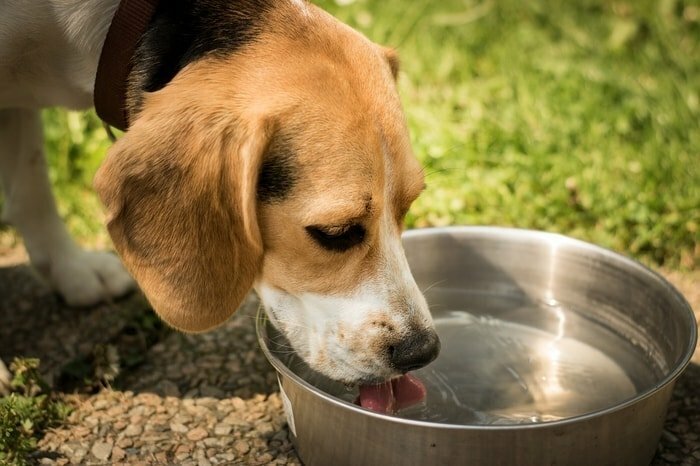 For adequate dog care, you should fil your dog’s bowl with fresh water to the same level each day. If you notice that it is drinking more than usual, contact a vet, since these may indicate an internal disorder. The house training of a dog includes paper training and toilet training outside. In paper training after eating, drinking, playing or after awakening is times when a dogs bladder and bowel needs emptying. Young puppies must relieve themselves every few hours, so there will probably be a few accidents until a puppy fully house trained. An older puppy can be trained to relieve itself outside learn to recognize the warning signs so that you know when it has to lay out to answer the call of nature. In time, going out to relieve itself will become a regular habit for the puppy. Encourage the puppy to use a remote area for its toilet. 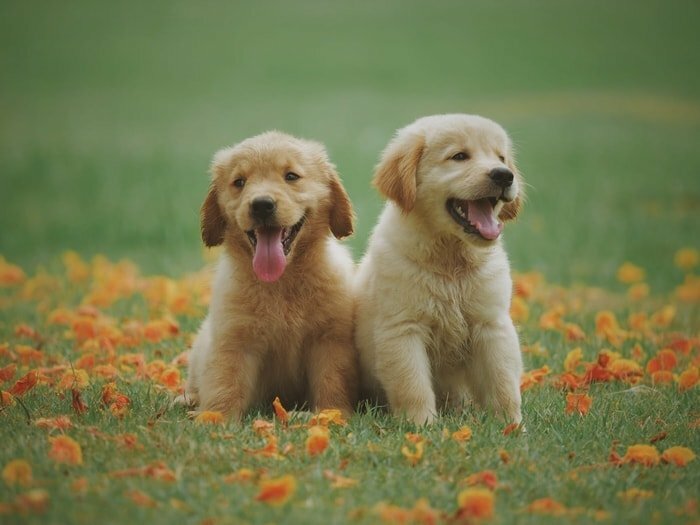 A puppy is more likely to urinate where it has soiled before. Having found the right place, the puppy urinates. Dog urine is acidic and brand grass, leaving brown patches. Train the puppy to relieve itself when and where you want it to. Stroking and grooming are comforting to a dog, and at the same time teach it that humans are in control. You should handle a new dog as much as possible otherwise the dog care may be hampered. 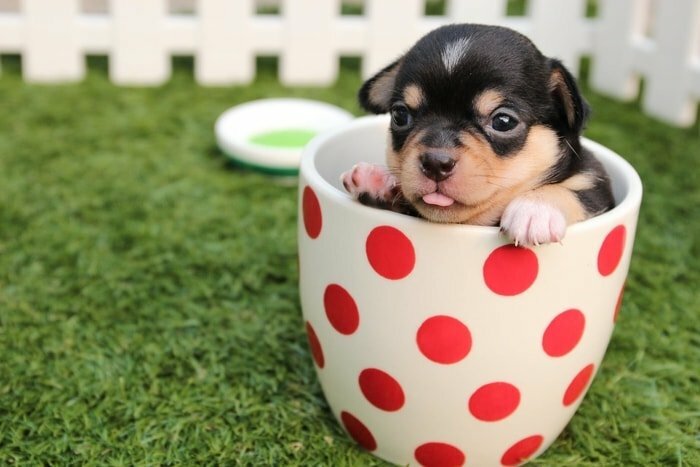 If you first see a puppy while it is still with its breeder, ask that it be handled frequently by many different people until it is old enough to come home. You should get your dog accustomed to bringing picked up and carried. 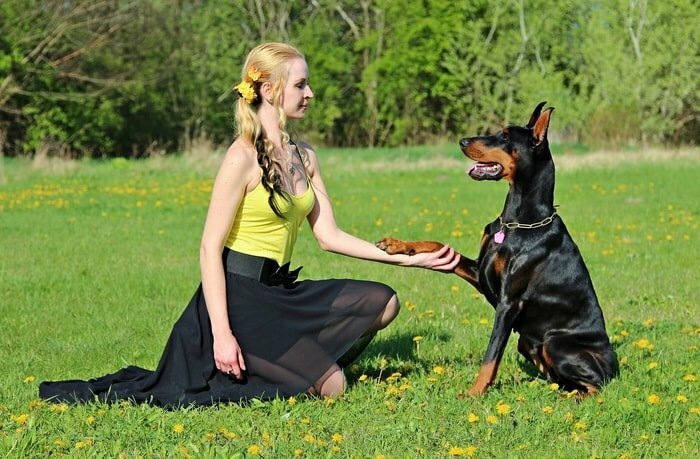 Even large dogs must occasionally be lifted, and it is best to teach them this from a young age. Always be careful when approaching a strong dog. Even a dog that has been trained not to be hand-shy may be wary of a stranger. When you get your dog, provide it with a collar and lead that provide security and ensure proper dog care. Always leave the collar on, together with the dog’s identity tag. Your dog might resent it at first, but this ensures identification if it accidentally strays. 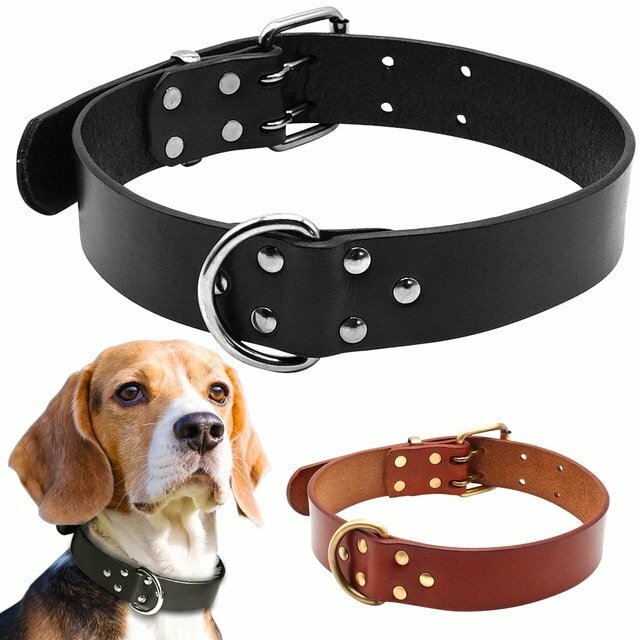 Choose the type of collar, head halter or harness, and length of lead that it most appropriate for you and your dog. You can protect your dog in case it strays by using a method of permanent identification like a tattoo or microchip implant. Playing and exercise with dogs is a very important topic to ensure dog care at home. Dogs of every age and size enjoy playing with each other, and with humans and objects. If a dog is denied mental and physical activity, its energy may be released in destructive and unacceptable behavior. The actual amount of exercise needed varies according to a dogs breed, age, and state of health, but all obedient dogs should be let off their leads daily and allowed to run in a safe, appropriate place. By training a dog to retrieve objects you can concentrate this necessary exercise into a shorter period. And by providing a dog with toys, you can ensure that, even in your absence, your dog can stimulate its mind and senses. 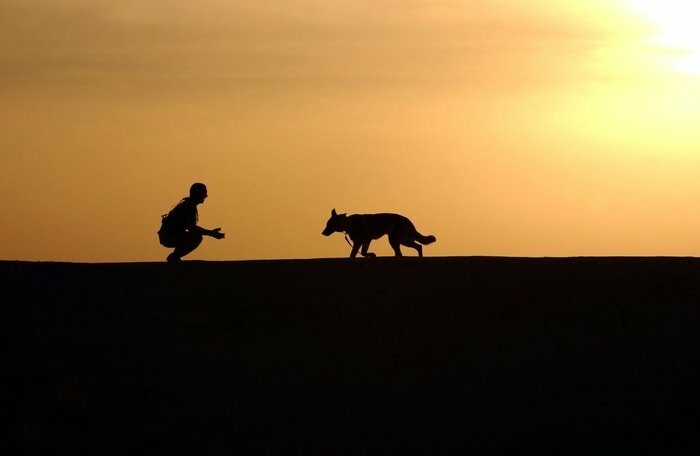 Dogs need daily outdoor activity, preferably in the company of their owners or other dogs. The outdoor activity provides stimulation, but it can be dangerous for dogs on their own. Never let your dog roam freely, except in special areas where you can quickly regain control of it. Allowing a dog to roam around the streets is life-threatening to the dog and anti-social to your neighbors. 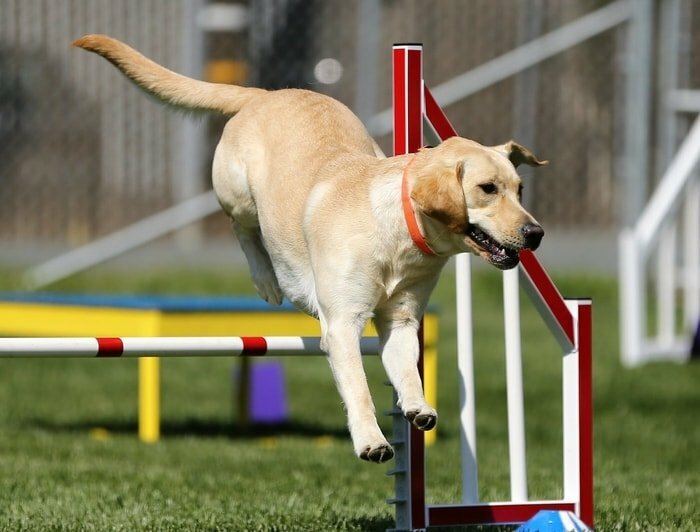 For adequate dog care working dogs kept in a well-equipped outdoor kennel, provided that they are released regularly for physical activity. 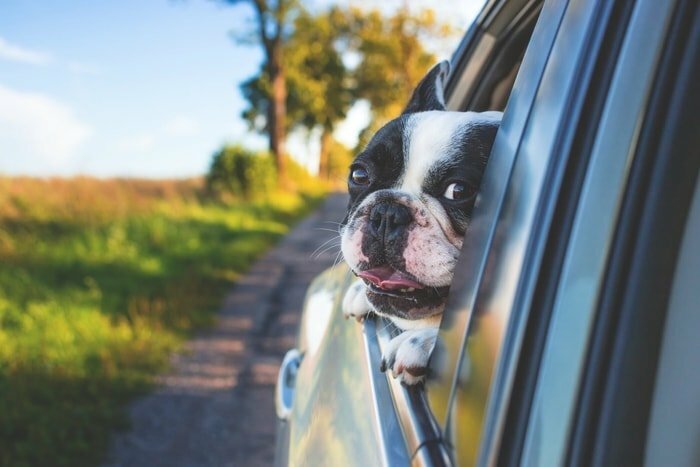 Traveling with your dogs can be enjoyable, but it requires careful planning. If you are driving, make sure your car is well equipped. 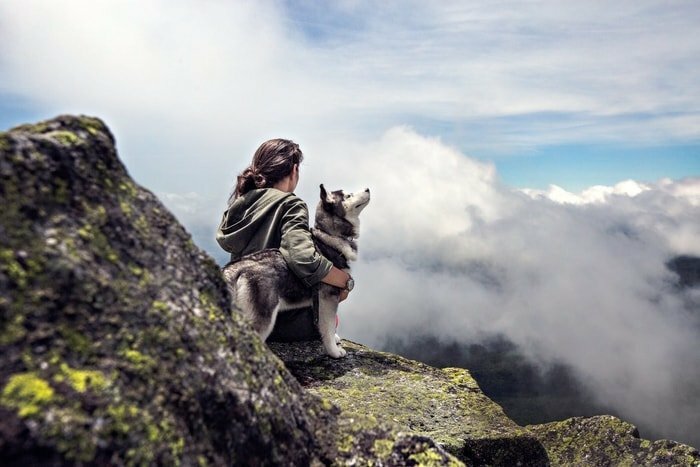 You should stop every few hours on the journey to allow your dog to exercise, drink, and relief itself. Never leave your dog in your car in hot or sunny weather. Dogs have poor control of their body temperature and can suffer potentially fatal heat stroke much easier and faster than humans. Obey local regulations on dog control. Remember that your dog will be excited by new sights and smells, but away from its normal territory, it could easily get lost. Make sure that it carries your telephone number on its name tags. When you arrive, find out the location of the local vet, in case of an emergency. 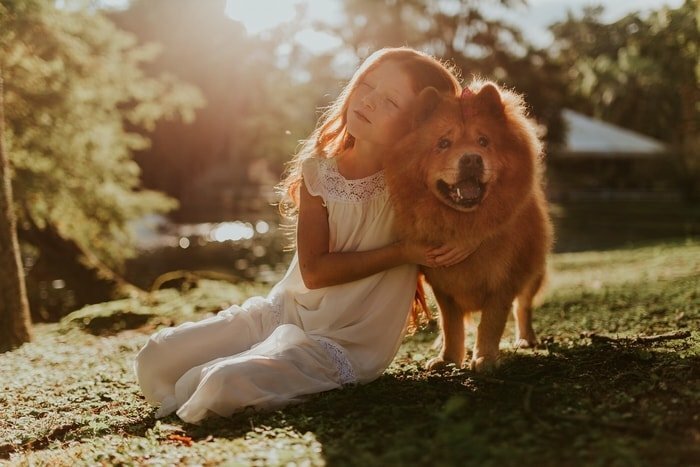 Enjoying the love, loyalty, and companionship of a canine bring obligations to maintain not only the dog’s basic needs, but also the quality of life of your family, friends, and neighbors. A dog depends upon its human owner to ensure its well beings. This involves making sure that you obey the local requirements concerning dogs, as well as protecting your pet from injury, harm or ill health. Dogs are social animals, and your pet should be treated as one of the family members. Your dog relies on you for care, to train it from an early age to be trusted, even-tempered, and sociable with human and other dogs. A nutritious, well-balanced diet is necessary for your dog for all the time for dog care, and you should maintain a regular feeding schedule. Many pet dogs also need somewhat life and see mealtime as the highlight of the day. 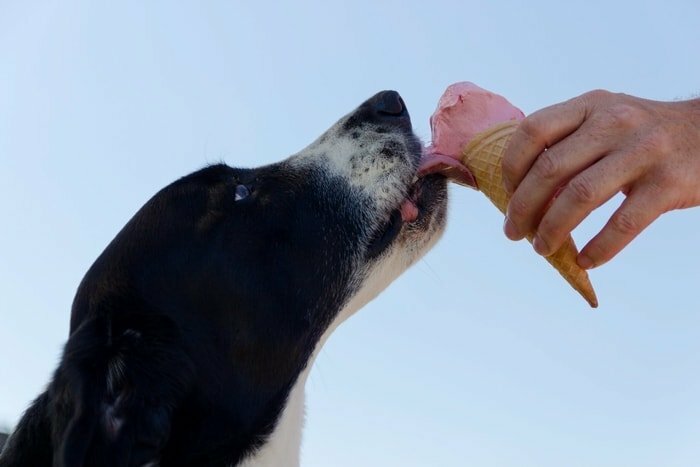 Some dogs may even bribe their owners to give them unhealthy treats they should not have or to feed them more often than should eat. This combination of facts explains why obesity is a problem in almost one out of three pets. 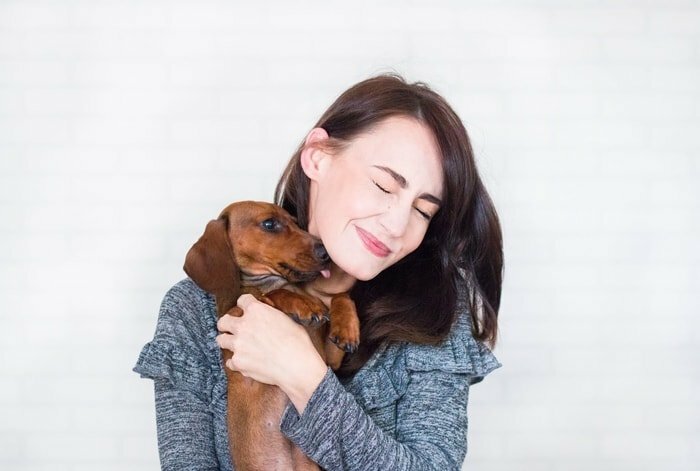 Whatever you choose to feed your dog, make sure that it is part of a well-balanced diet, and that it is not given more than the dog’s energy requirements. Healthy dogs are naturally good at keeping clean and one of the major activities of dog care. They groom themselves by rolling and rubbing on the ground, scratching, chewing at matted fur, and licking their coats. Unfortunately, they also like to roll in noxious substances such as other animals droppings and anoint their fur with what human considered to be unpleasant odors, and thus sometimes need help with grooming, as well as occasional bathing. Human intervention in dog breeding has lead to a variety of coat textures and lengths, each with individual grooming needs. Selective breeding has also been responsible for dog coats that require frequent brushing, stapping, or clipping. Regardless of how careful you are in keeping your dog’s coat clean and healthy, skin parasites are common, and whenever possible will hope on to a canine for a meal. 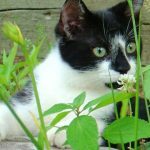 Cat fleas, in particular, are happy to use dogs ( and Humans) as hosts, while dog fleas even human fleas create considerable problems, especially in warm climates. Look for tell-tale soothe, black specks of flea droppings in your dog’s coat and beddings. 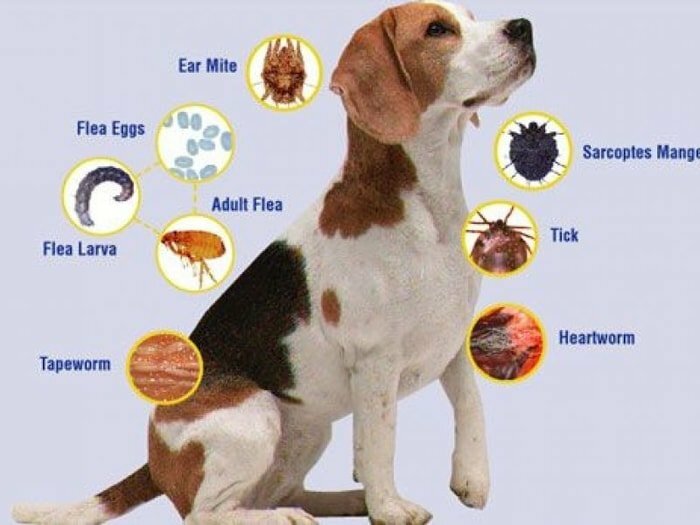 Your dog care efforts will carry many times in controlling external flea and ticks. Infectious diseases rarely spread from one species to another. For example, humans cannot catch distemper from dogs, and dogs cannot catch measles from humans. There are a few diseases. However, that can be shared between mammals. 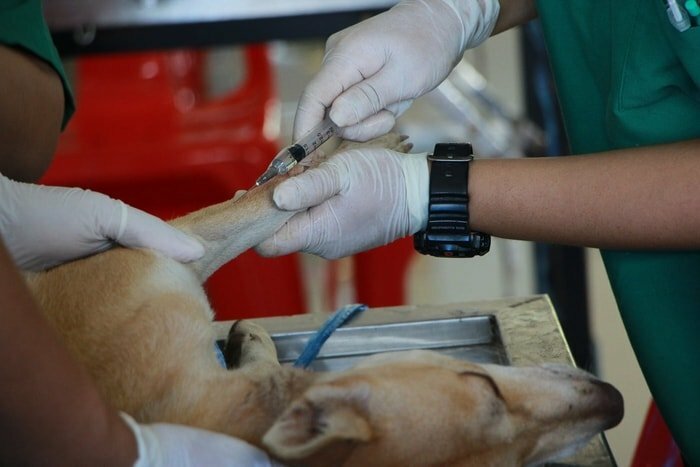 Certain parasites can also be passed from dogs to humans, and dogs can be carries of micro-organisms that cause illness in humans and other animals. The most important dangers to humans from dogs are injuries from bites or serious allergy. The risk of being bitten is lessened if you understand canine behavior. Allergies can be helped by keeping your dogs coat and skin in pristine condition. You must ensure adequate dog care and management from any infectious or contagious diseases. Pet dogs are living longer than ever before, thanks to greater knowledge leading to improved disease prevention, and an ever-expanding array of diagnostic tests, drugs, and surgical procedures. 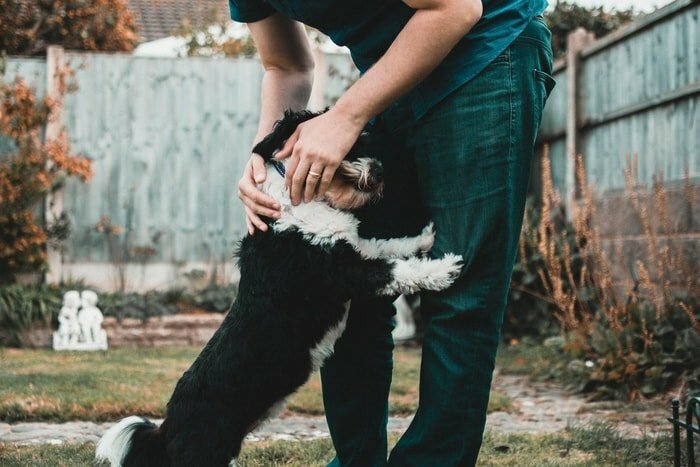 To ensure that your pet maintains good health, it should have a yearly medical examination, although older dogs can often benefit from more frequent and detailed assessments, which can include urine and blood tests. In most cases, nothing unusual will be discovered, but if there are any problems, it is up to you to follow the vet’s instructions. You may have to give your dog its medicine at home and provide thoughtful, efficient nursing for its full recovery. 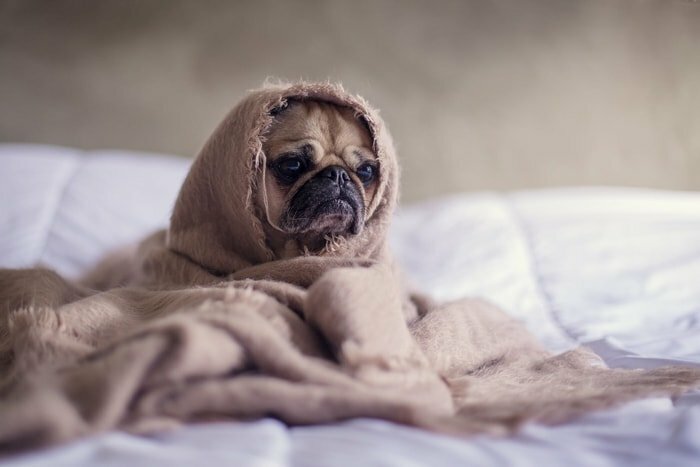 Since your dog can not tell you when it is ill, it is up to you to notice any changes in behavior or demeanor that might indicate that it is unwell. The information you give the vet will help him decide where to concentrate his examination of the dog. In most instances, the vet will first carry out a complete physical examination, while asking you questions about your dog. Whenever possible, you should keep a record of exactly when you first became concerned about your dog. Remember your dog is totally dependent upon you for its medical care. Prevention is not only better than cure-it is also less expensive. Consider obtaining health insurance, and take your dog to the vet for a medical check-up once a year. 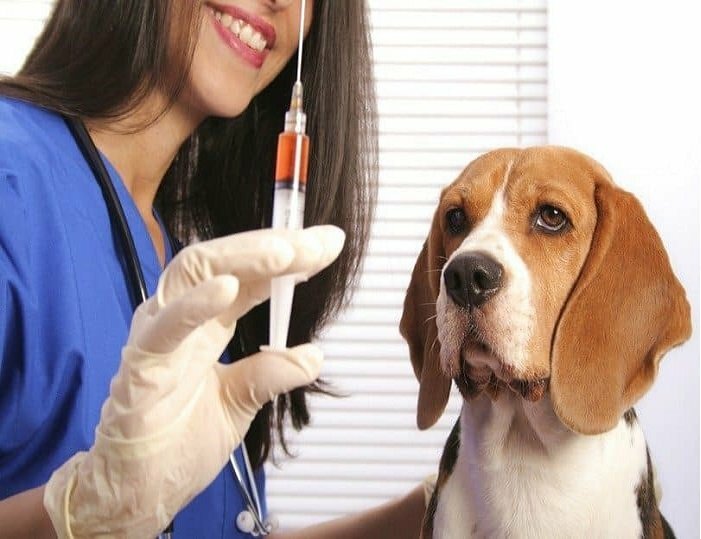 When for the first time you become the dog owner, you must know the vaccination history for the previous owner. 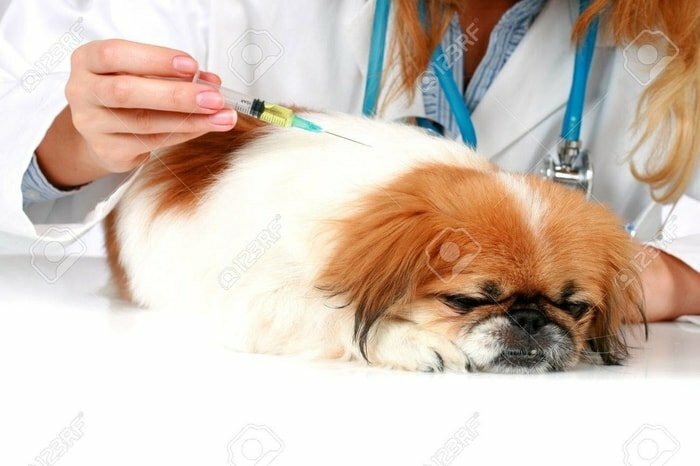 If the dog is vaccinated, you must maintain the schedule for the rest of his life or as far as you own it. After you get each puppy through breeding, you should vaccinate your pups by the suggestions of your vet. At the same time, you give a broad spectrum anthelmintics for your dog at regular interval. Deworming schedule will normally follow every three months, and you must give all your pets at a time. There is a wide range of medicines available to treat canine medical conditions. Drugs are available to cure infections like pneumonia, to correct metabolic disorders such as hormonal excesses or deficiencies, or to control certain types of cancers. Some medical conditions like sugar diabetes are controlled through daily injections. Unfortunately, very few canine medicines are available as tasty, chewable tablets. Some pills even have an unpleasant taste. The dog can be deviously clever at hiding pills in their mouth, only to spit them out when their owners are not looking. Never call your dog to you just to give it medicine, or it might become fearful each time it hears its name. It is much better for you to go to the dog. As a dog owner, you must know the basic dog care tips and methods. The basic dog care is necessary for everyday maintenance the of the dog at your home, at play garden and in the outside the home. You must be friendly to your dog during every care and give your dog a mind that you are the best friend to him. Ensure a comfortable living in the home and maintain a routine for him. Everyday spare some time for your pet that will ensure the right dog care. There are no limits of dog care and management in owning of pet. 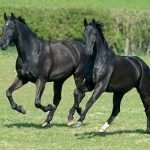 You got a brief idea on pet care in this article. Definitely, the information will help you a lot. To get more information on first chance, please subscribe to our website.